Electric boilers provide a viable alternative to the more conventional gas or oil burning models. If using gas is not an option for your household, you don’t have to worry about having a cold home. 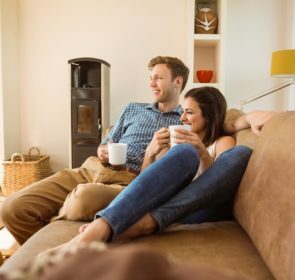 An electric boiler has its own benefits—learn more about them here! Pricing electric boilers: Does it match your budget? Electric boilers come in a 3 types—conventional, system, or combi—and have different outputs. In general, the greater the output, the more powerful the boiler, and the more expensive it will be. The exact price you should expect to pay is difficult to predict as the costs vary greatly. The different models available each have their own price. Add the fact that each supplier and installer will also differ on their costs makes it even more difficult. Nevertheless, you should still take a look at electric boiler prices even if they are not yet set in stone. Here are a few electric boiler makes and their prices. Make finding an electric boiler simple! There are quite a few electric boilers to choose from, and even more suppliers and installers to call. Fortunately, there’s a way to make your search much easier. Acquire and compare 5 central heating quotes and you’ll be able to identify the right electric boiler for you. It’s quick, easy, and could reduce your electric boiler costs by about 40%. Together with prices, you have the opportunity to examine services and ask heating companies about your uncertainties. What’s the deal with electric boilers? An electric boiler does what it says on the tin—it uses electricity to boil water. 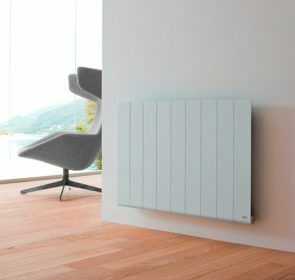 Much like a gas or oil boiler, it heats up water which runs through your radiators and provides space heating. The taps in your kitchen and bathrooms also draw from the hot water produced from the boiler. However, it uses electricity as its power source. Shopping around, you’re likely to run into a few different types of electric boilers. 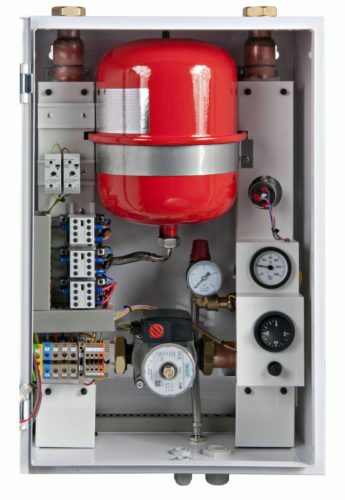 Direct acting electric boiler: A heating element warms up cold water using electrical resistance. It is the simplest form of electric boiler and is easy to install. Direct acting boilers heat water on demand, just like a combi boiler. However, you cannot take advantage of nighttime Economy 7 tariffs. Storage electric boiler: These boilers have hot water tanks, either built into the unit itself or separate. Since they can store hot water, you can heat water during the night when electricity rates are cheaper. This kind of boiler takes up more space and is more expensive than simpler models. Electric CPSU: Combined Primary Storage Unit boilers hold a lot of water and are capable of heating a large amount of water quickly. They handle higher volumes and pressures and are more suitable for commercial properties although they can be found in some homes. Dry core storage boiler: This type of boiler uses the same principle as in storage heaters. The boiler uses electricity at night to warm up heat-retaining bricks. Throughout the day, this heat is released into water when requested. The now hot water is then used for space heating or in water outlets. The two main distinctions between electric boiler types are whether they have storage units or not. 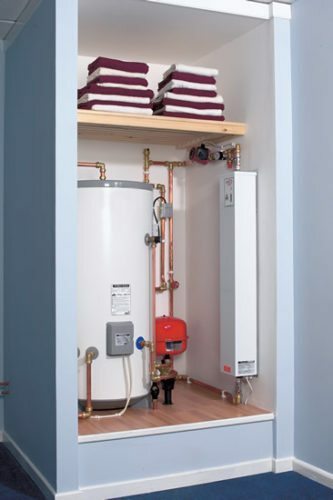 Having a space dedicated to keeping hot water means you can benefit from Economy 7 tariffs. You are able to heat water during the night, when electricity is cheaper, and use it throughout the day. However, you are more restricted when it comes to water use. Additionally, the storage tanks require more space and piping, potentially driving up costs. Boilers with built in storage units are large and may not fit in your home if you have limited space. Do you think electric boilers are right for you? 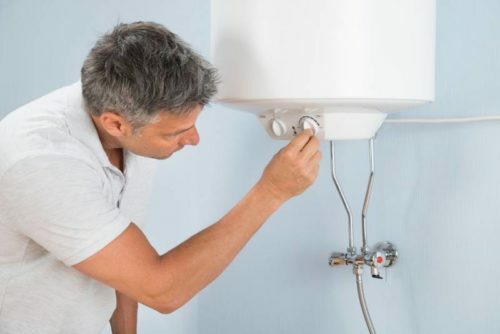 For people whose homes that don’t have a gas connection or are unable to install an oil tank, going electric might be the solution to your heating needs. Electricity is generally considered to be more eco-friendly than other boiler fuels as it doesn’t create additional waste gases. 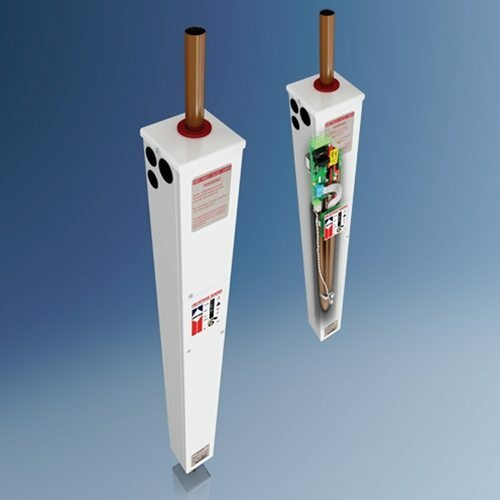 Electric boilers are also extremely efficient; they usually reach ratings of 99% or higher. 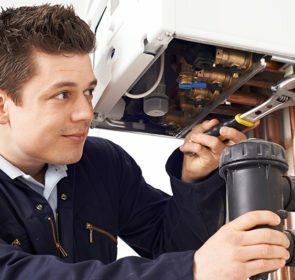 Installation of an electric boiler is easier than gas or oil boilers. 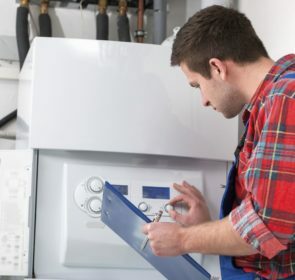 There are fewer components required for a heating system with an electric boiler. For that reason, the labour and installation costs tend to be lower. 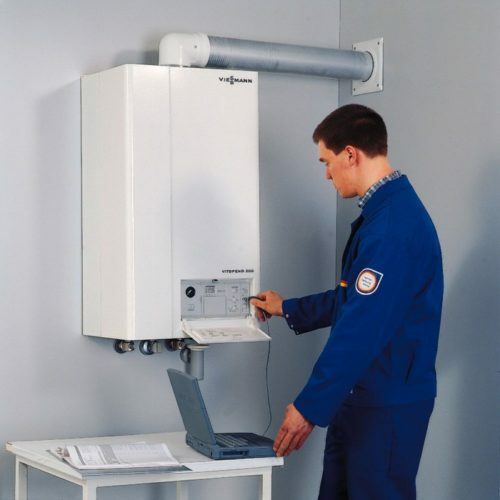 Other benefits include the fact that electric boilers are relatively quiet and compact. On another side of electric boilers, the running costs are significantly higher than with other fuels. With a non-storage or electric combi boiler, the unit fires up when you turn on the tap. This means they use the more expensive electricity during the day. Sifting through electric boilers doesn’t have to be full of headaches and high expenses. It also doesn’t have to be done alone—instead, enlist the help of trusted professionals and ask for their advice. The easiest way is to request quotes through our form. These free, non-binding quotes will help you make the best decision for your home. Make your search easier by clicking here.